Already pushing the boundaries of mobile commerce, Domino’s Pizza has taken its time to launch an Android tablet app. However, that’s all set to change this week when the company releases its first app on Amazon’s Appstore, allowing US pizza lovers to order from their Kindle Fire tablets. Domino’s already offers an app on the iPhone and iPad, Android and Windows Phone smartphones (the latter in the UK), and provides a mobile-formatted website for its customers, but an Android tablet app has been noticeably missing. When it launches later in the week, the Domino’s Android tablet app will offer options to search for coupons, access a full national menu, a store locator and its famous Domino’s Tracker (giving customers real-time updates on the status of their order). 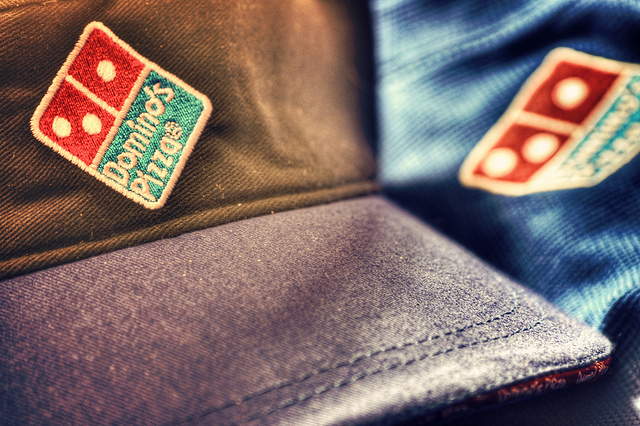 Domino’s has already enjoyed more than 3 million downloads of its iPhone and Android apps in the US. Earlier this year, the company announced that in the UK, it took £1 million ($1.59 million) in sales via its mobile platforms in a single week, for the first time.